Podcasting is a powerful tool. 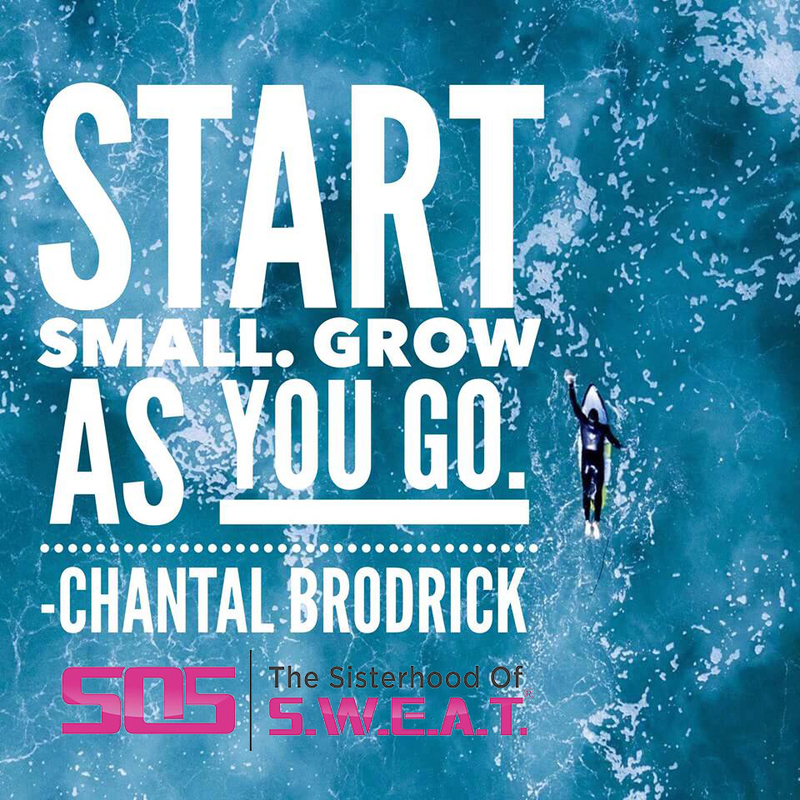 Now, before you dismiss the thought of hosting your own show, let me introduce you to our very special guest, Chantal Brodrick, who shares with us why as a fitness professional you should consider podcasting. There may seem like a lot of barriers standing between you and podcasting, you may not think that you have the time, skills, or resources. I know that I felt that way when I first started! However in this episode we talk about the opportunity that podcasting gives you to better impact your audience and grow your business. The best part? You can start now. Chantal talks with us about “growing as you go” and not allowing perfectionism to hold you back. What do you do when you have a guest that you are not clicking with? What do you do to get great guests? What are ways we can partner with other brands and influencers? Five tips for starting a podcast. How to explore other topics and be diverse with your show.